Il Sung Ultrasonic Industrial Co., Ltd.
KOREA OMI WEIGHING MACHINE INC.
SAM CHANG FOUNDRY CO., LTD. Sung Kwang Systems Co., Ltd.
Shield Life Korea Co., Ltd.
Sewoon Precision Machinery Co., Ltd.
Jang Oh Machinery Co., Ltd.
Taejin Machinery & Engineering Co., Ltd.
Seoryong Electronics Ind. Co., Ltd.
Kyung Kwang Commercial Co., Ltd.
Berndorf Steel Belt Systems Ltd., Co. The country's second largest port, Incheon has an ice-free harbor (protected by a tidal basin) and is the port and commercial center for Seoul. Incheon's economy is heavily dependent on shipping and the transshipment of goods. Incheon is one of South Korea's major industrial centers: iron, steel, coke, light metals, plate-glass, textiles, chemicals, and lumber are among its manufactures. Fishing is also an important industry. Large salt fields have been developed in the tidal flats off Incheon. Increasing urbanization and subway and expressway links with Seoul have made Incheon and Seoul into one large urban region, and the city is the site of a new international airport (2001) serving the area. With our powerful search tools and marketing solutions, Kompass can help you better understand your marketplace and to generate leads as well as promote your company online towards a targeted audience. 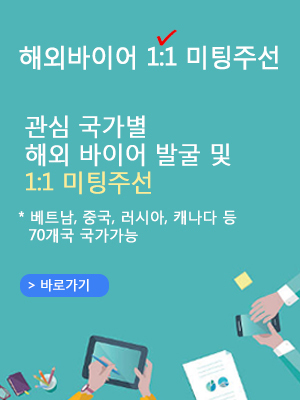 Find out the detail information about South Korean companies in Incheon which is registered in the Kompass B2B worldwide database.